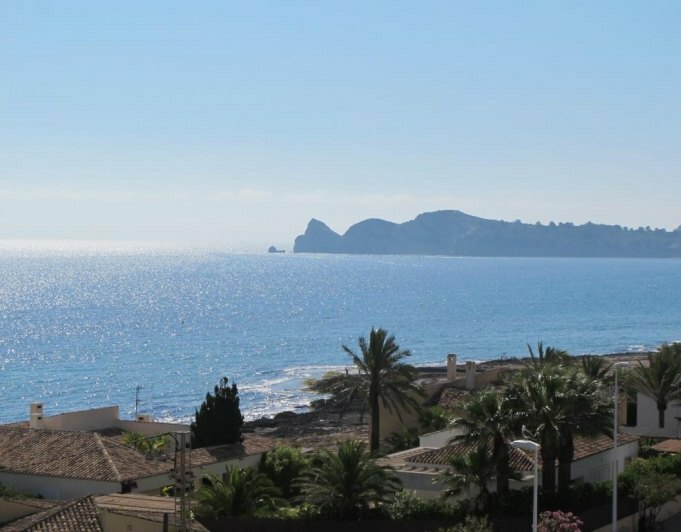 Apartment for sale with magnificent views, in Javea. 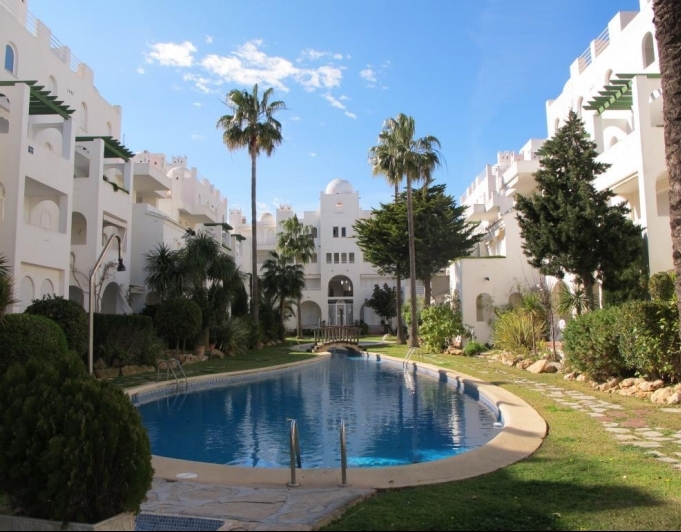 Excelent apartment close to the Centre and the beach of Javea. At a single price, you can have the vacation of your dreams with the distribution that suits your needs. 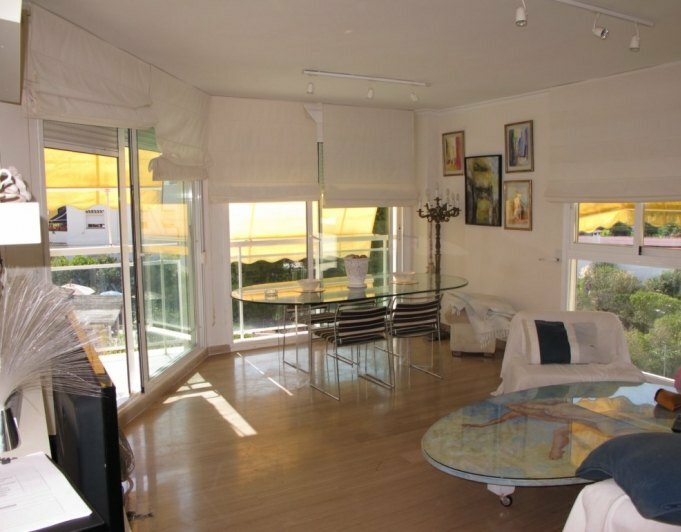 It has wonderful views of the sea and mountain completely unobstructed. The double glazing windows provide thermal and acoustic insulation for your comfort in your everyday life. It has an area of almost 100 m2 and is a great investment, because price of old housing, you can get a new home brand new. If you are interested, ask us for the project!